This is the father of singer Arly Lariviere. 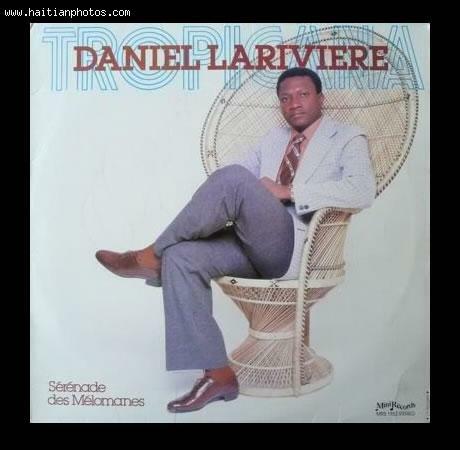 Daniel Lariviere has a long career as a song wroter for the Haitian orchestre Tropicana. Arly had the passion of being a musician as he was growing up with his father. Daniel is one of the top Haitian song Writers and in fact has composed some of the most beautiful songs for Tropicana D'Haiti.